Do you aspire towards a job in the animal care industry? Then find out more about our accredited qualifications delivered onsite at the Safari Park, in conjunction with Birmingham Metropolitan College. One year diploma course, ideal if you’re just starting out in animal care. Learn the basic skills and knowledge you need to work in a supervised role. 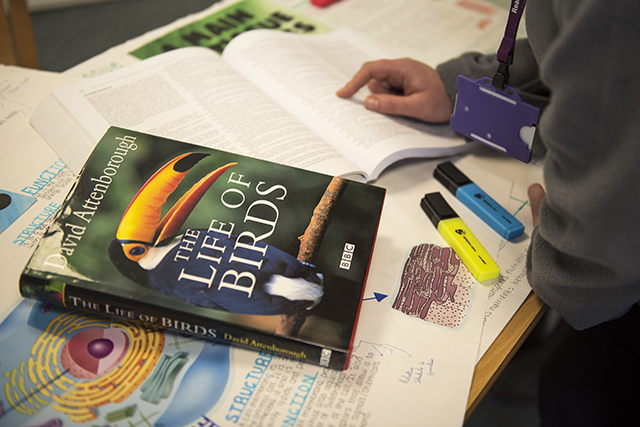 Gain a qualification to prepare you for further training or for progression to Level 2 qualifications. One year course giving an introduction to all aspects of animal care including animal feeding, accommodation, health and welfare. 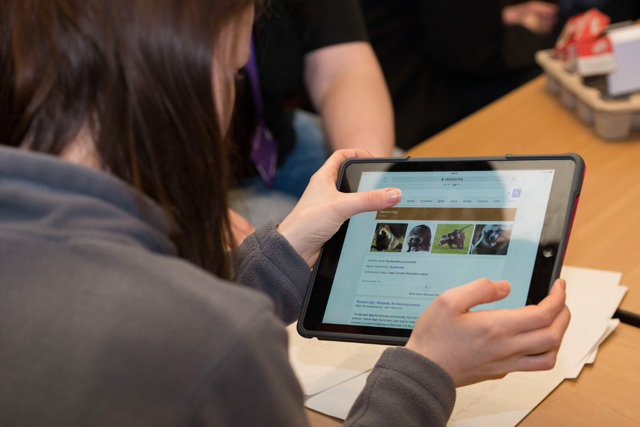 Two year extended diploma course designed to give you the knowledge and practical skills required for a huge variety of animal care related jobs, or for higher level study at university. 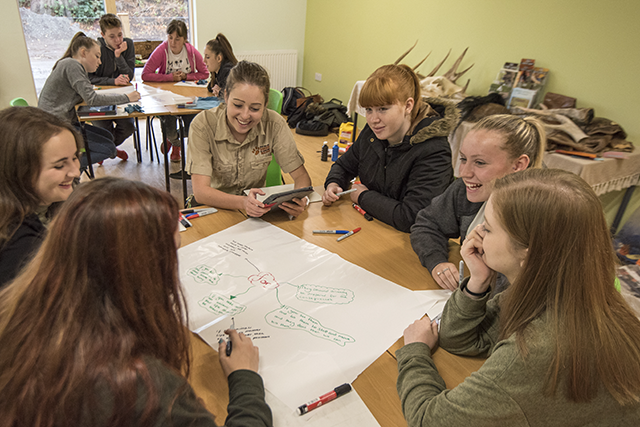 Enrol onto one of our adult evening courses to expand your wildlife and conservation knowledge and have a greater understanding of the role of the Safari Park within research, conservation and education. 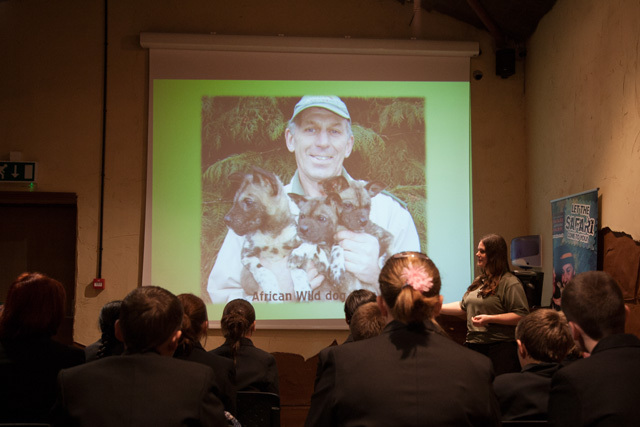 10% of all course fees going directly to our wildlife conservation charity. Do you live locally and want to expand your wildlife and conservation knowledge in a more adhoc or informal way? We run a number of evening talks by experts in the field. Register your interest to be the first to find out about these events. Speak to our Course Coordinator, Ali, to register to attend an open evening or find out more about the courses available. 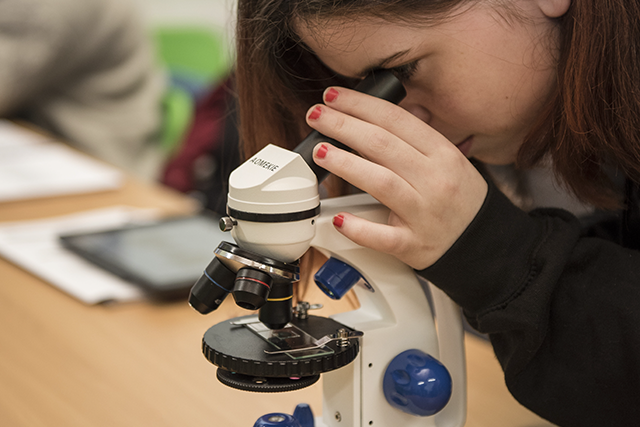 Register to come along to one of our free Teacher Open Days where our Education Team can tell you more about what we offer, how you can link your visit to the curriculum and the easiest way to plan your day. Can’t make an open day? Don’t forget to request your Teacher Preview Tickets when you have booked in your school trip. Give us a call to book onto one of our Teacher Open Days .